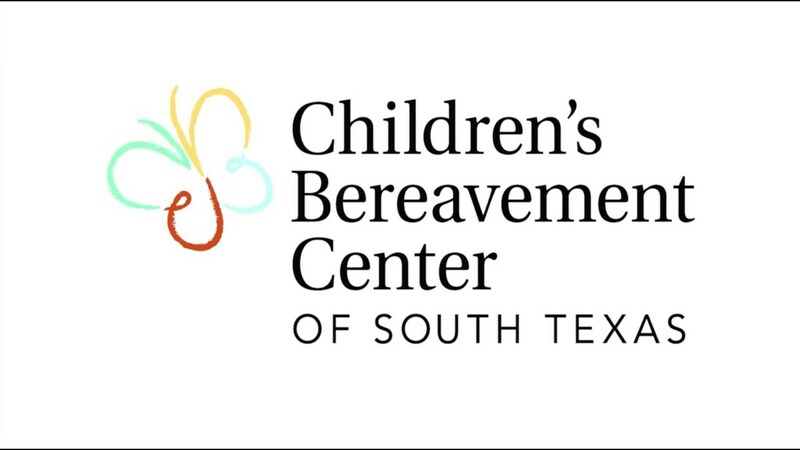 As the sole provider in South Texas of grief support programs for children through young adulthood, Children’s Bereavement Center wholeheartedly devote themselves to addressing the grief and loss needs of children from every culture and social circumstance to help them heal and move forward. They believe that each person’s journey through grief is unique and therefore deserving of a distinctive approach to healing. Their goal is to help children and their caregivers understand the depth of their grief, stabilize and preserve family relationships, and develop healthy coping skills after the death of a loved one.